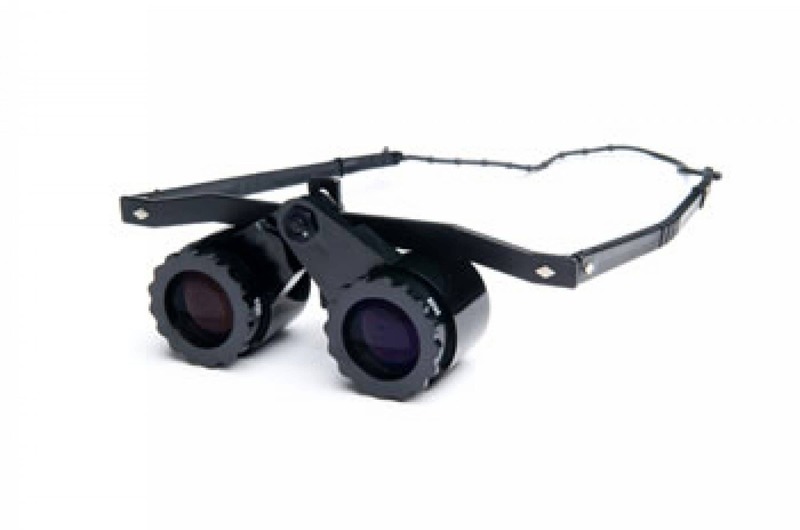 Precision Vision offers a variety of telescopes to assist with your patients’ low vision needs. 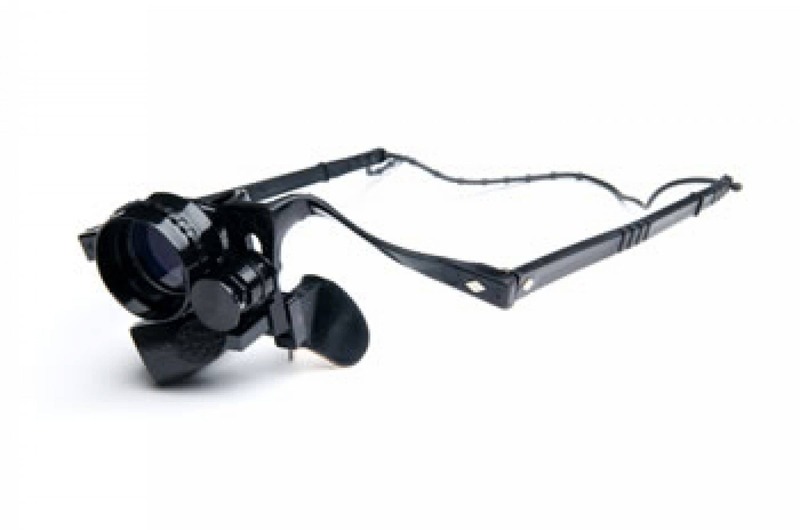 Our selection includes hand-held and spectacle mounted options. 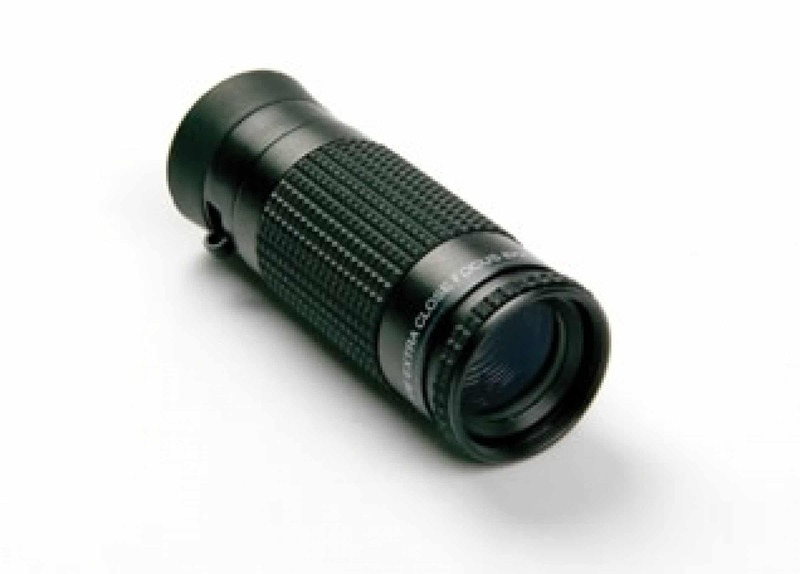 Our monoculars feature the highest quality optics designed to produce clear images with minimal distortion and feature close focus capability. 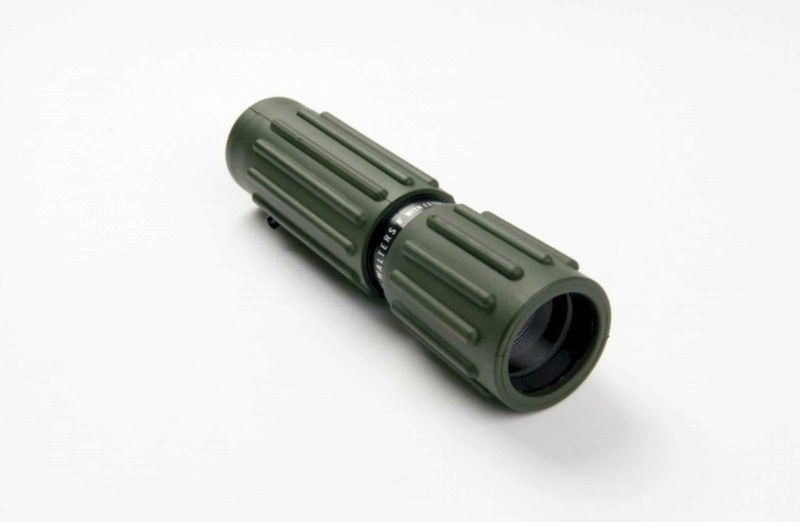 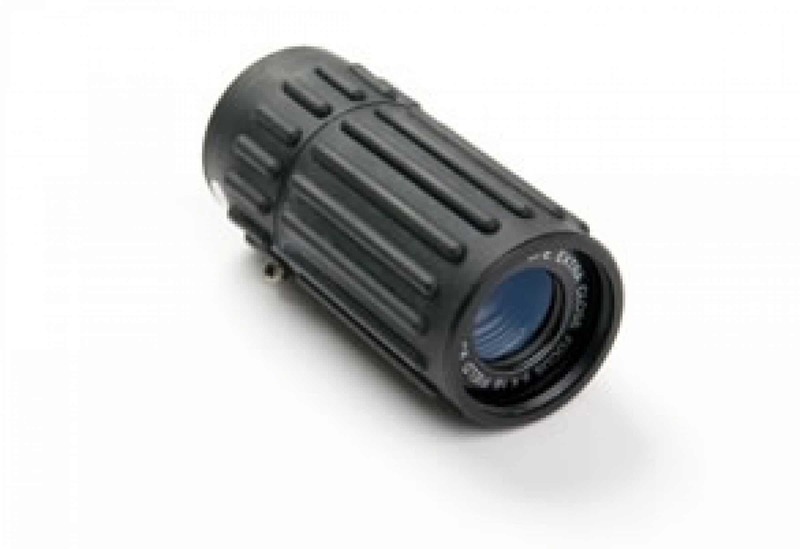 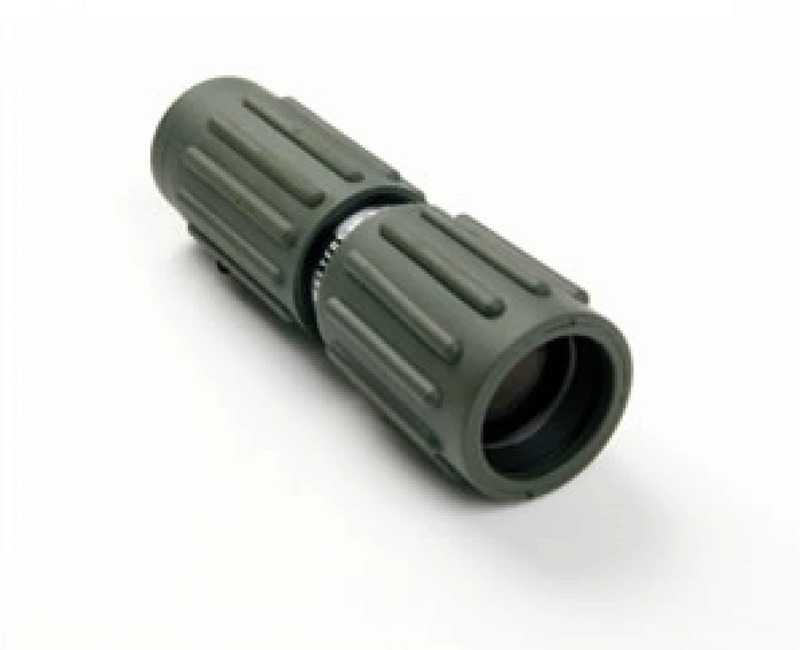 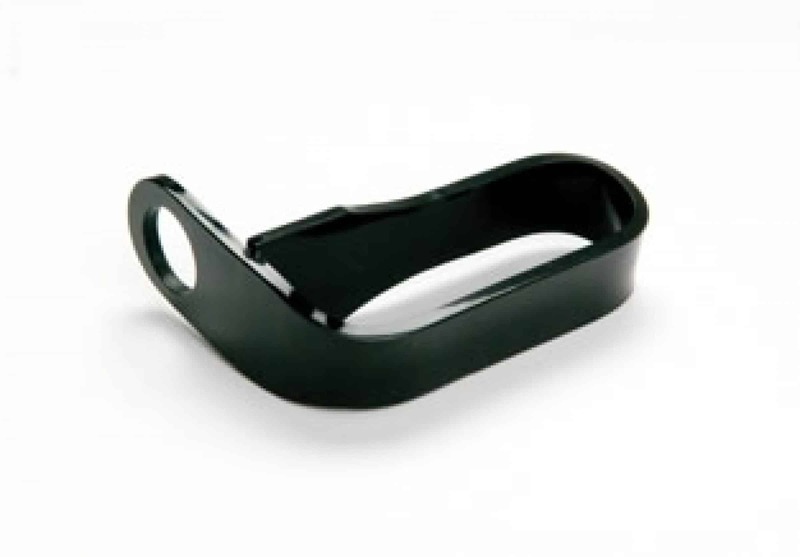 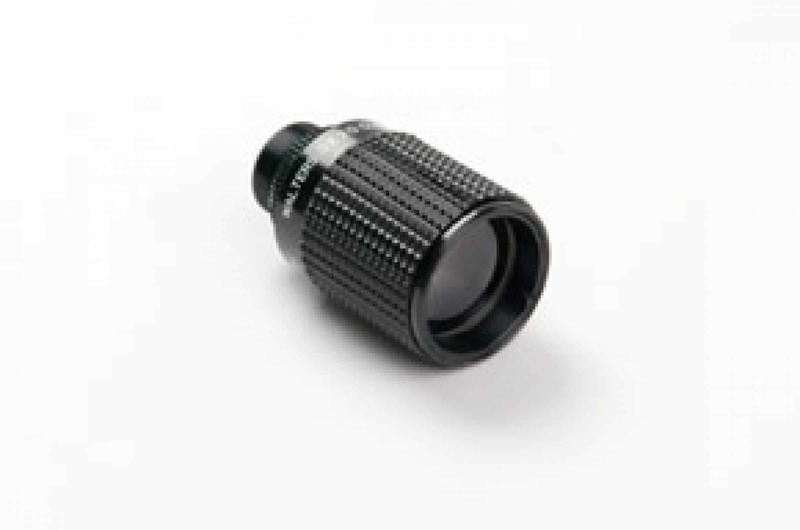 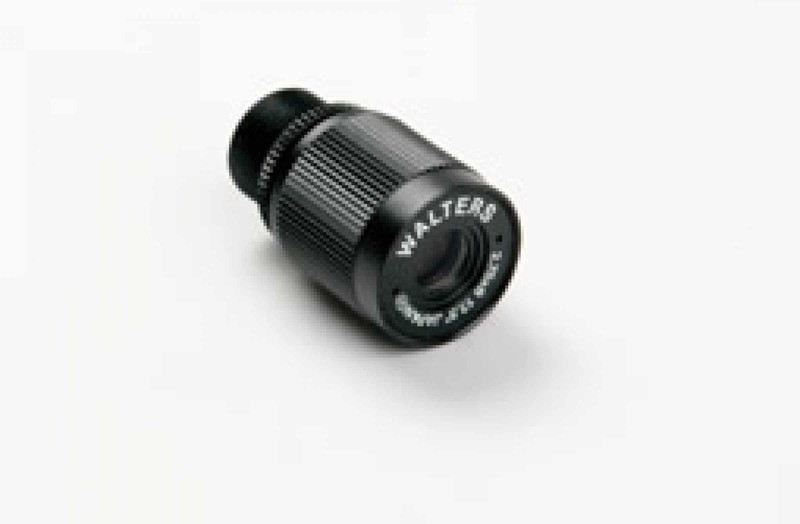 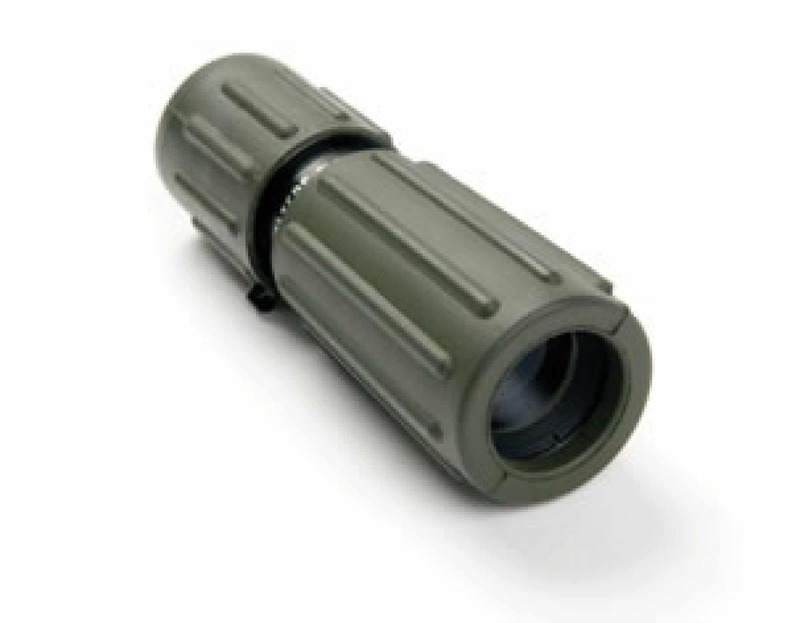 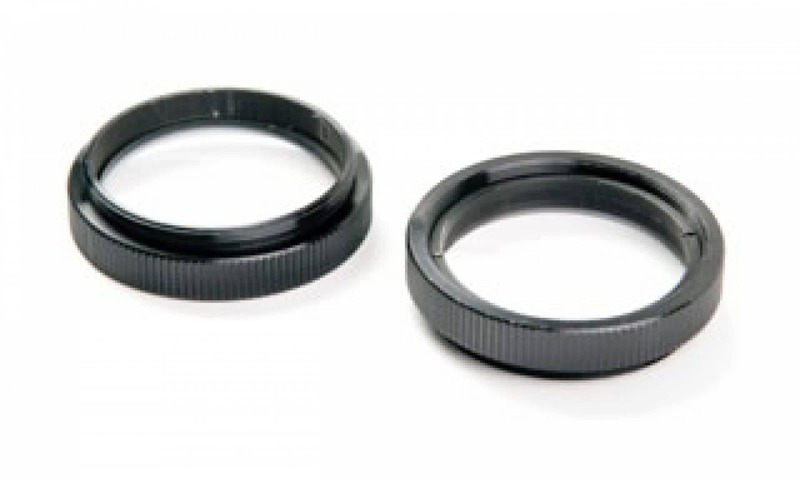 We also offer finger rings and hand grip accessories, as well as monocular kits. 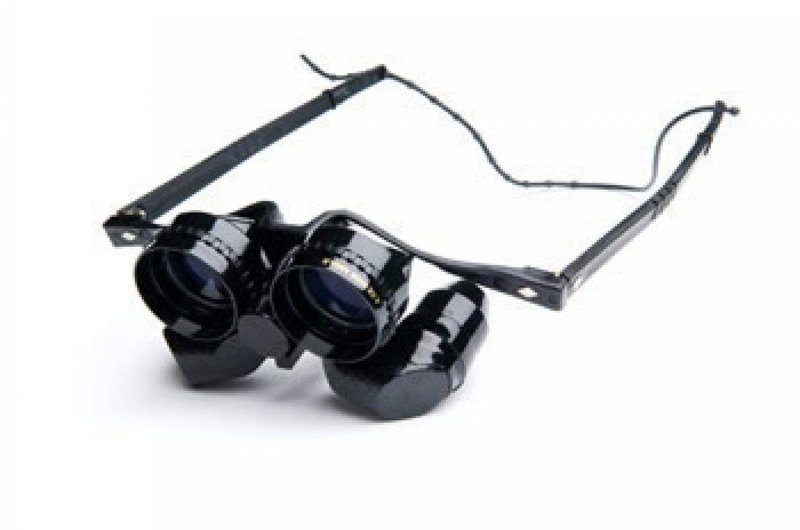 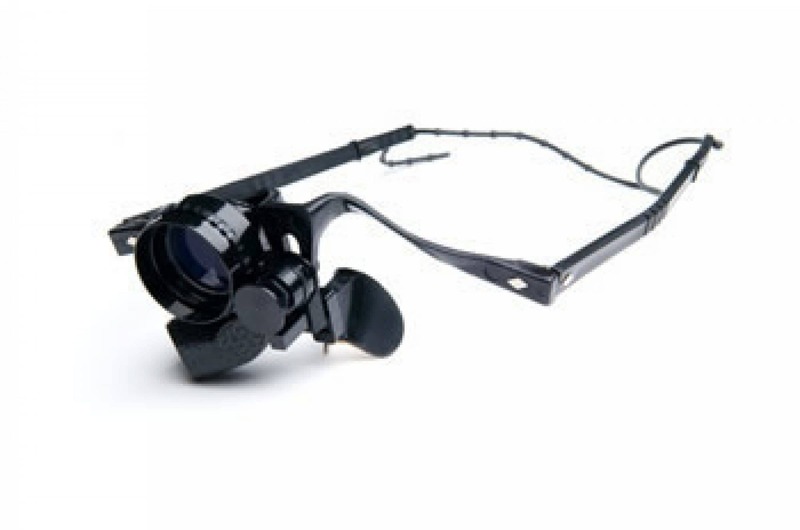 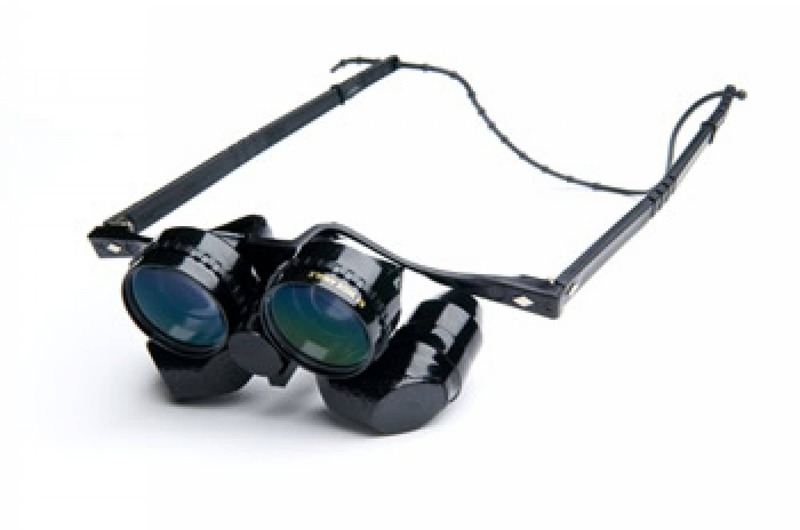 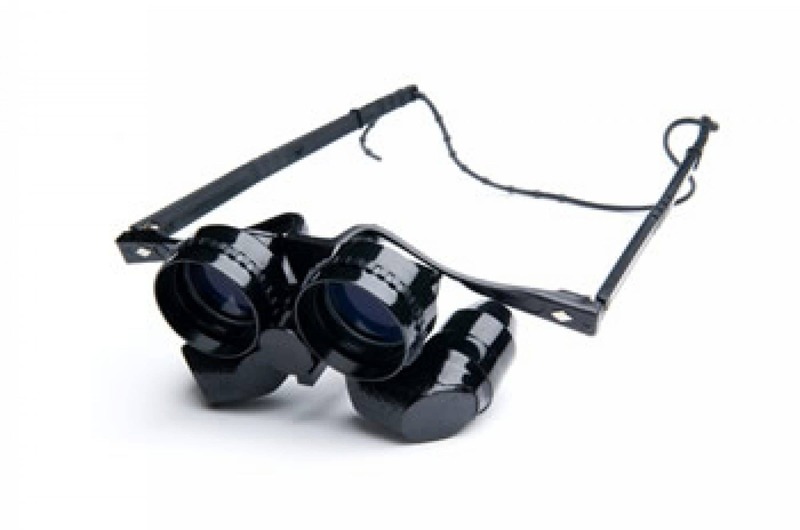 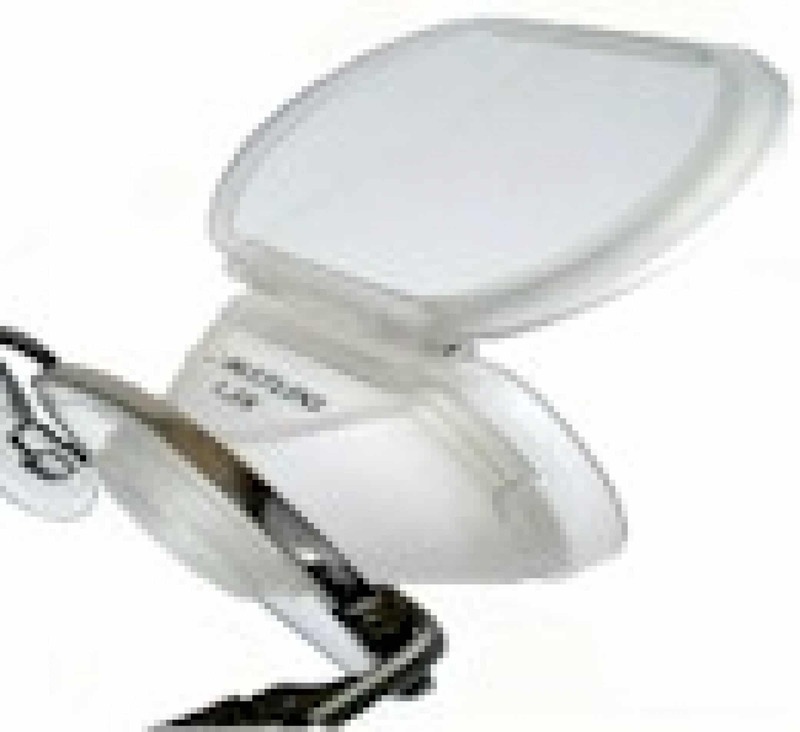 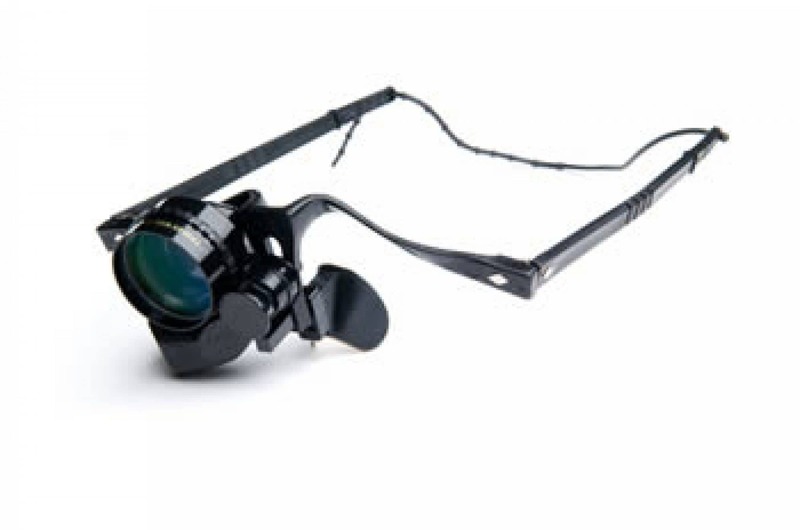 Our spectacle mounted binocular and monoculars are telescopic eyewear that provide magnification and allow the patient to sit at a normal distance from the viewing surface.